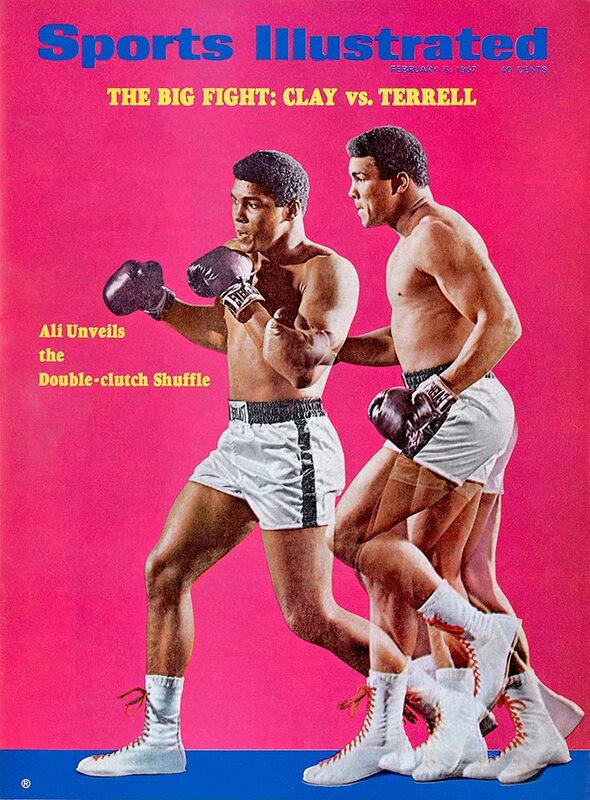 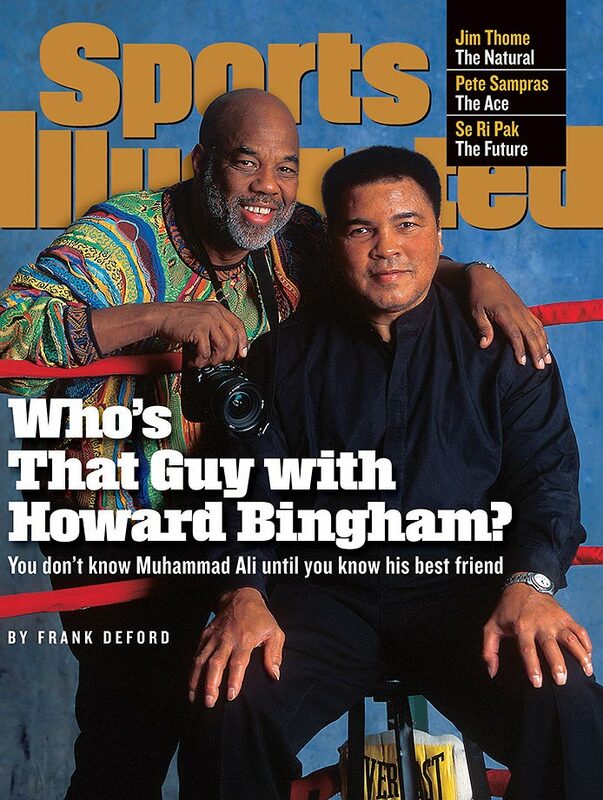 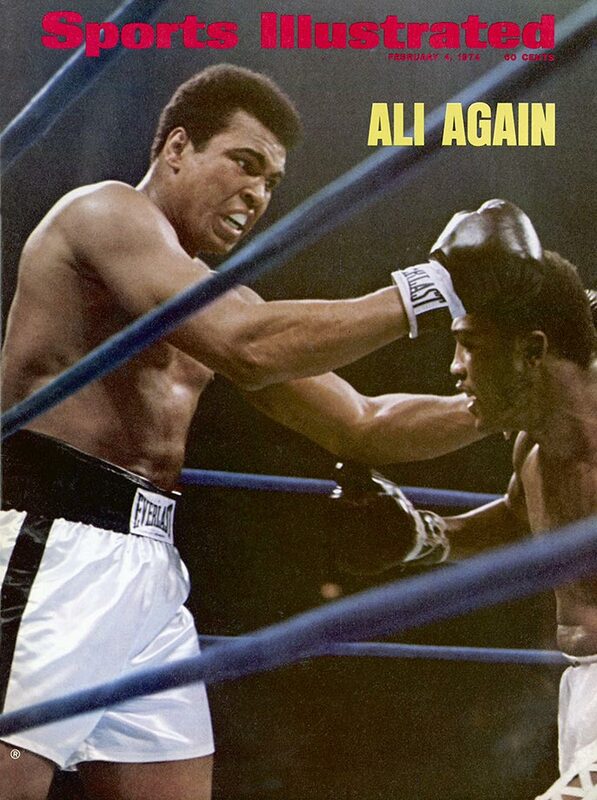 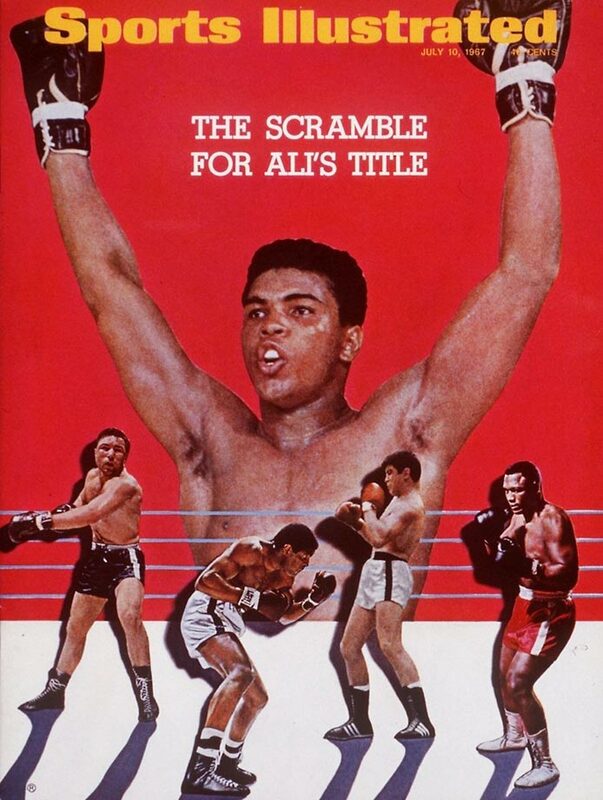 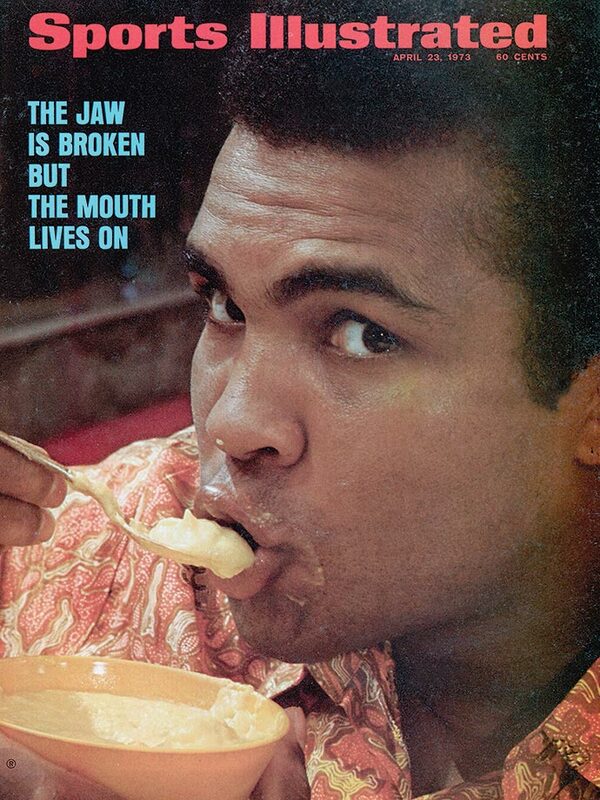 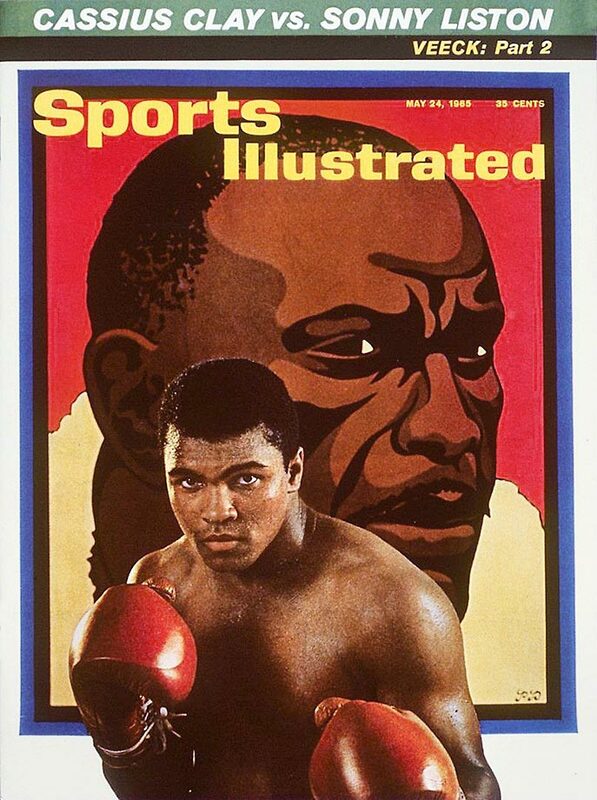 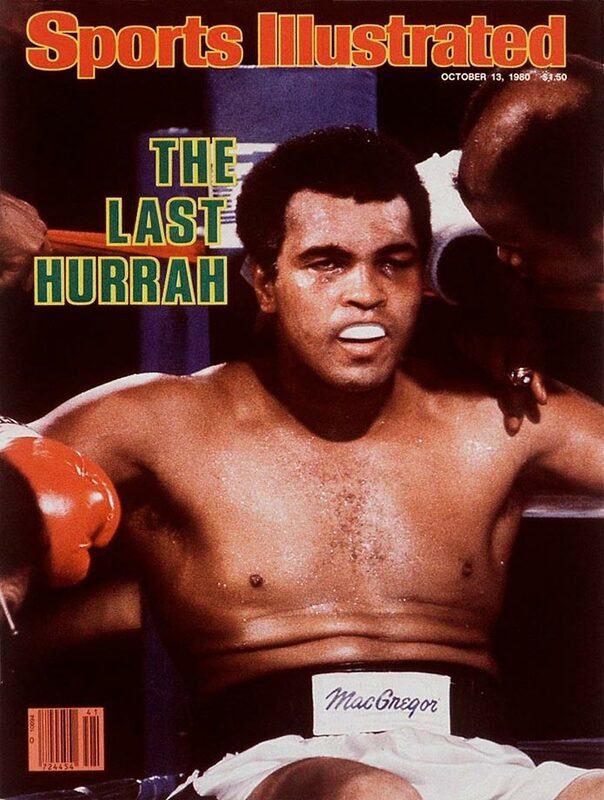 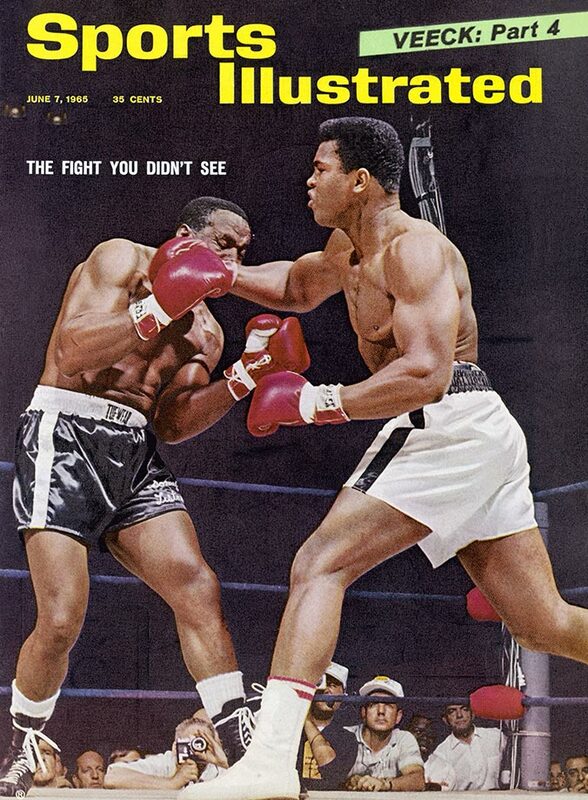 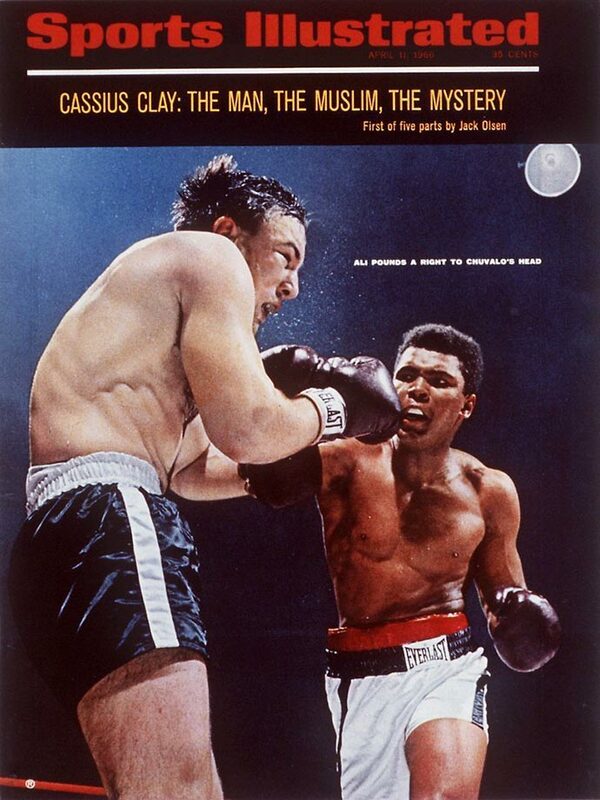 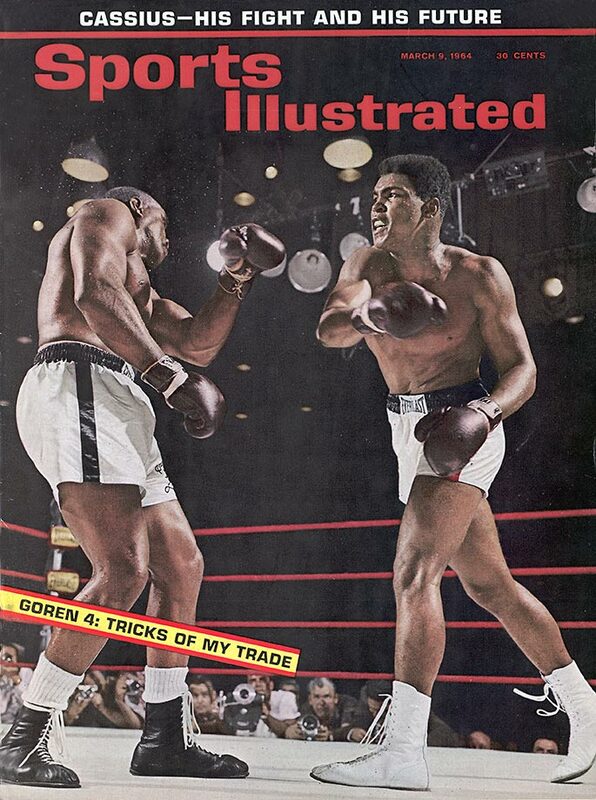 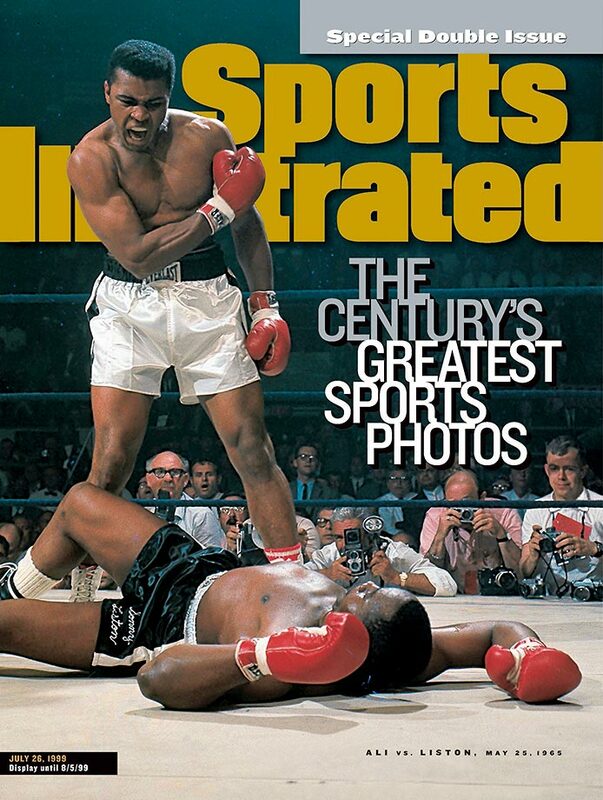 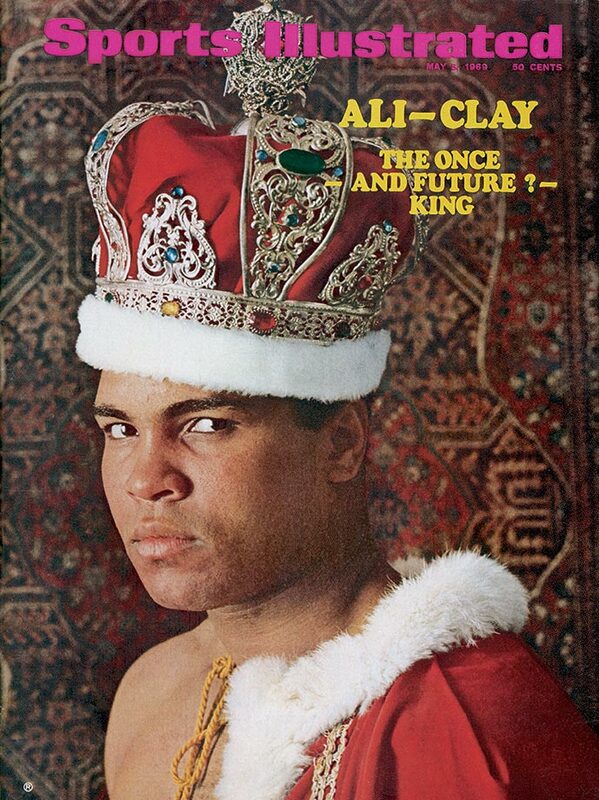 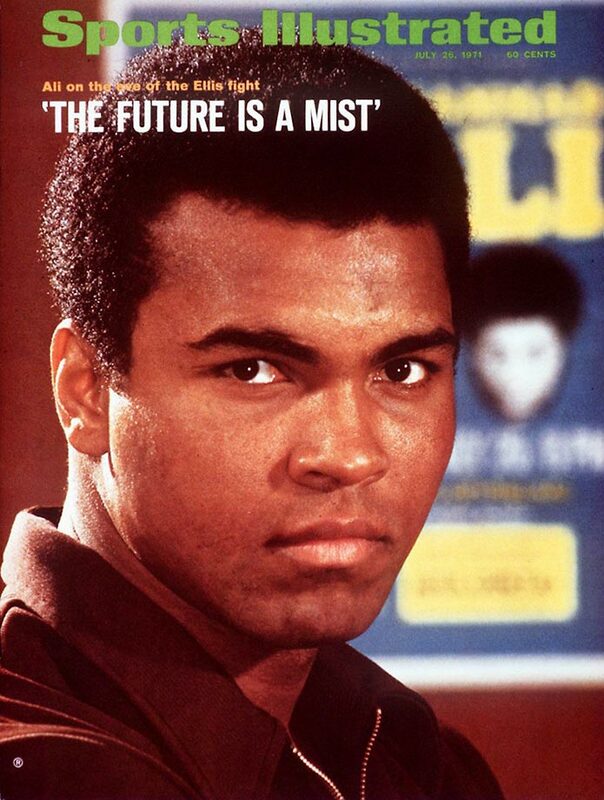 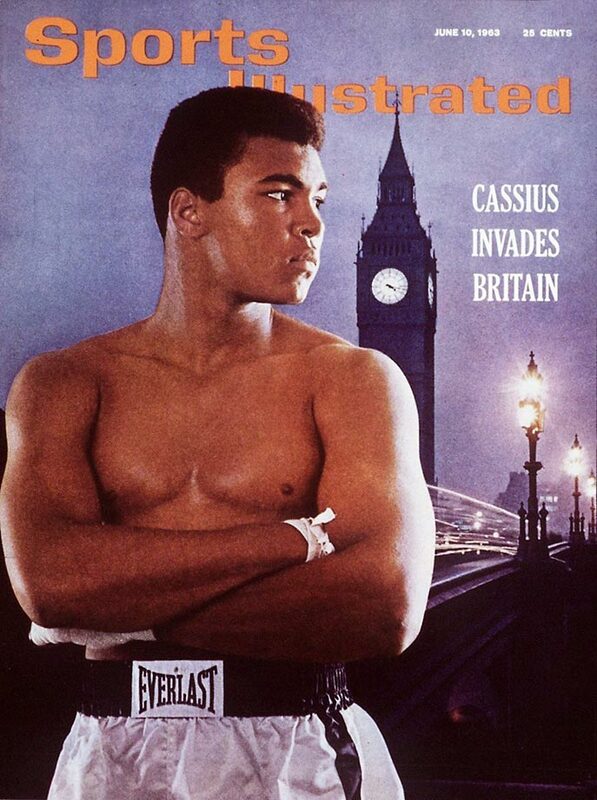 The next Sports Illustrated cover will honor Muhammad Ali to celebrate the magazine’s renamed Sportsman Legacy Award, now renamed as Sports Illustrated’s Muhammad Ali Legacy Award. 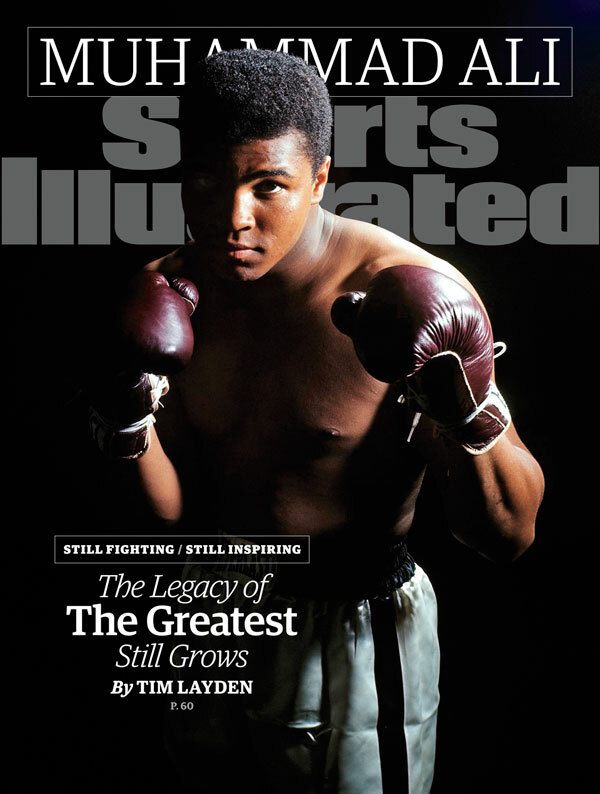 Muhammad Ali makes his 39th appearance on the cover of Sports Illustrated this week, in recognition of the magazine’s Sportsman Legacy Award's renaming as Sports Illustrated​’s Muhammad Ali Legacy Award. 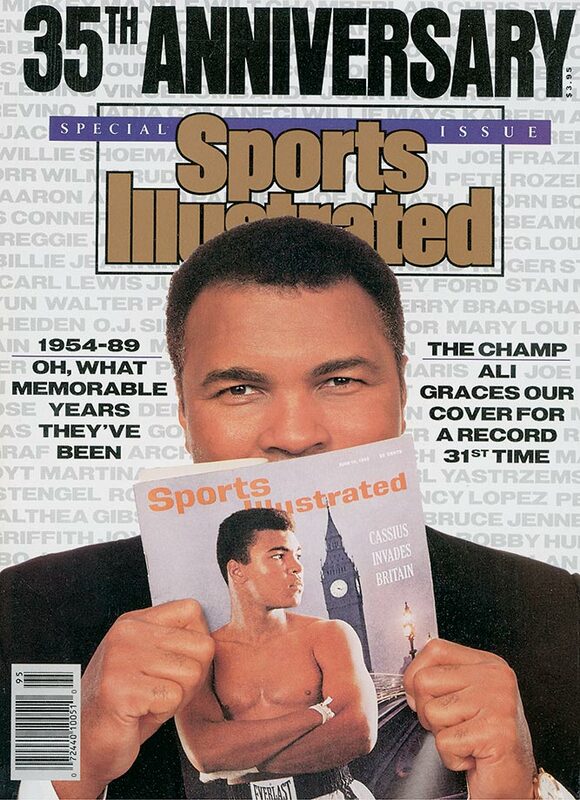 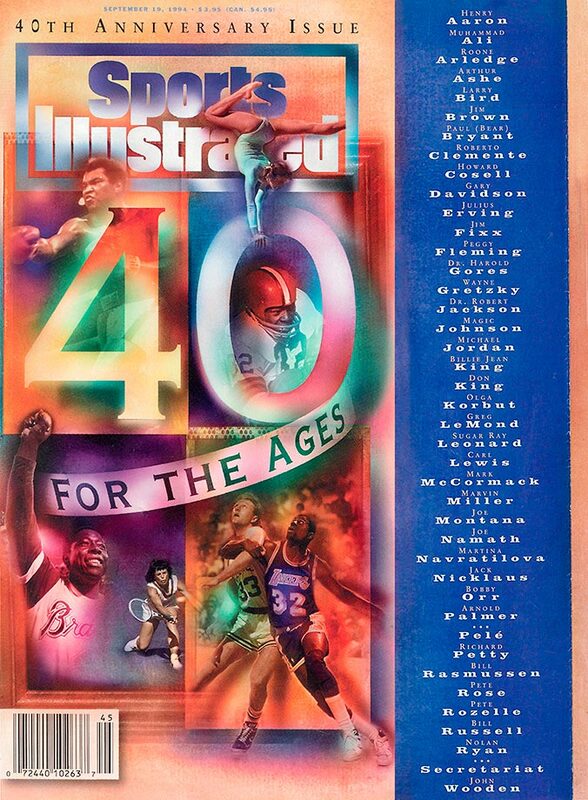 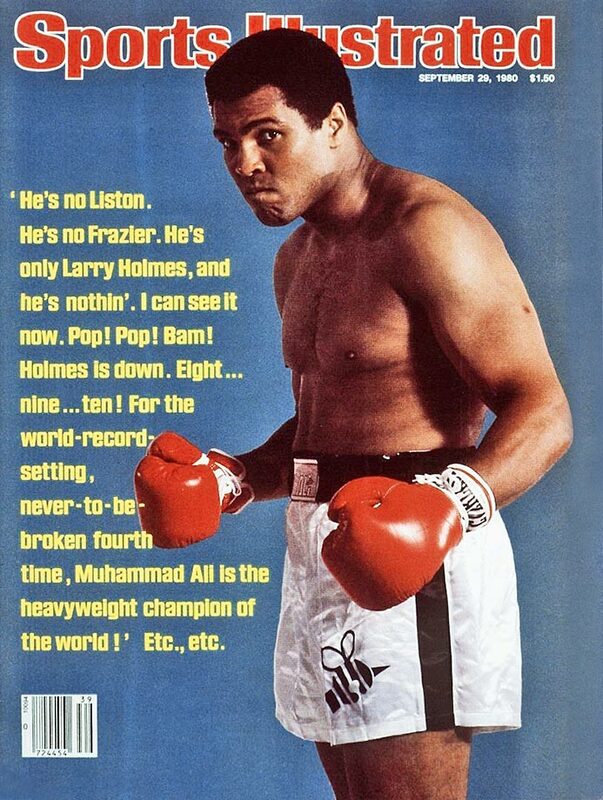 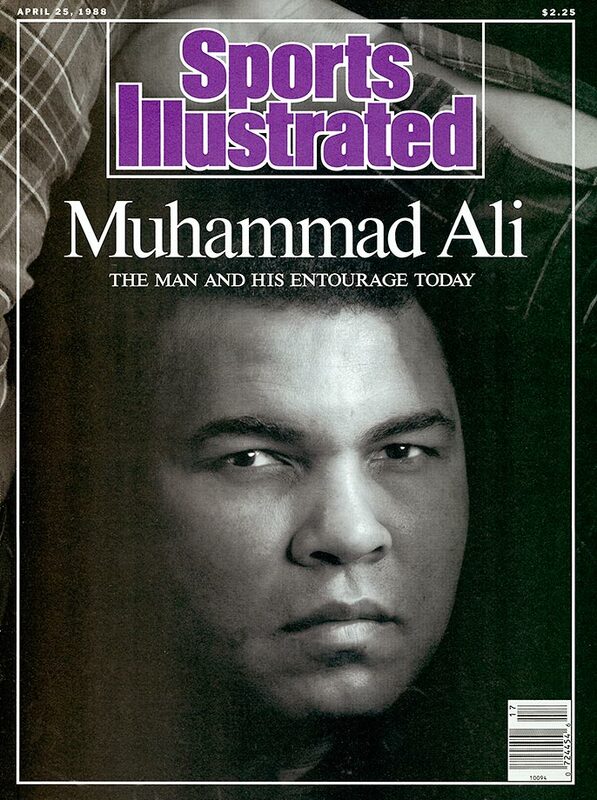 Ali has appeared on the SI cover more than any athlete except Michael Jordan. 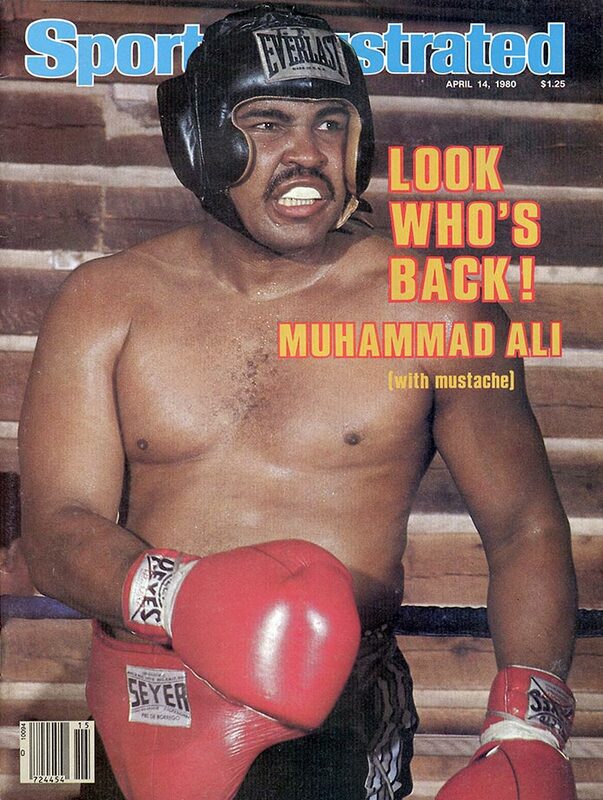 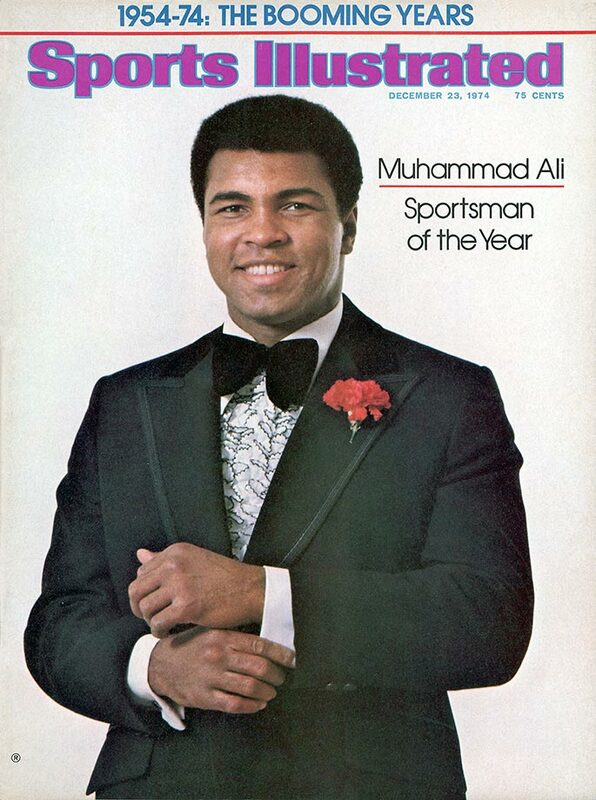 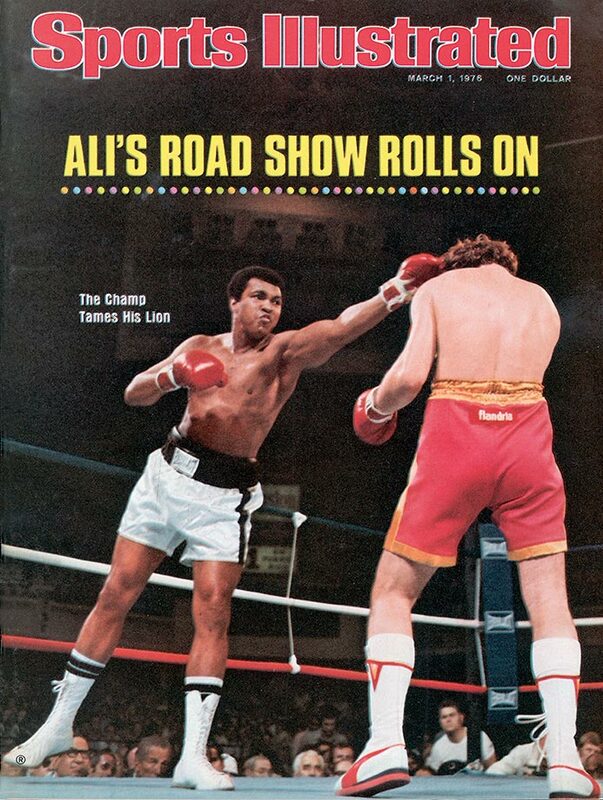 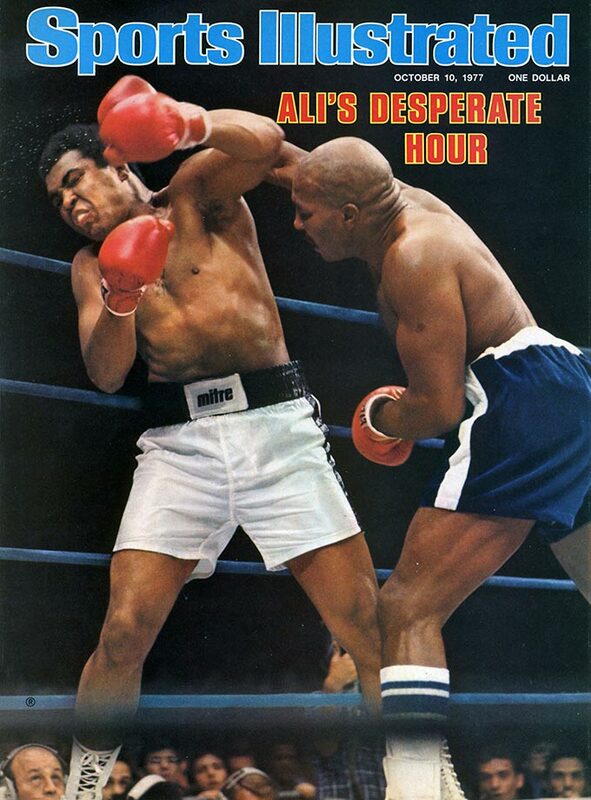 SI named Ali its Sportsman of the Year in 1974 and he later earned the singular distinction of being named SI’s Sportsman of the 20th Century. 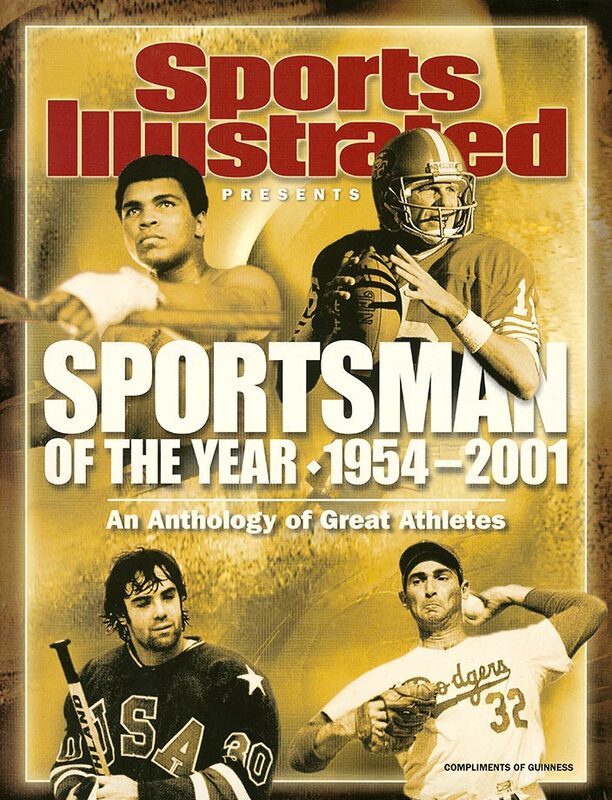 The Legacy Award was created in 2008 to honor former athletes and sports figures who embody ideals of leadership, sportsmanship and philanthropy as vehicles for changing the world. 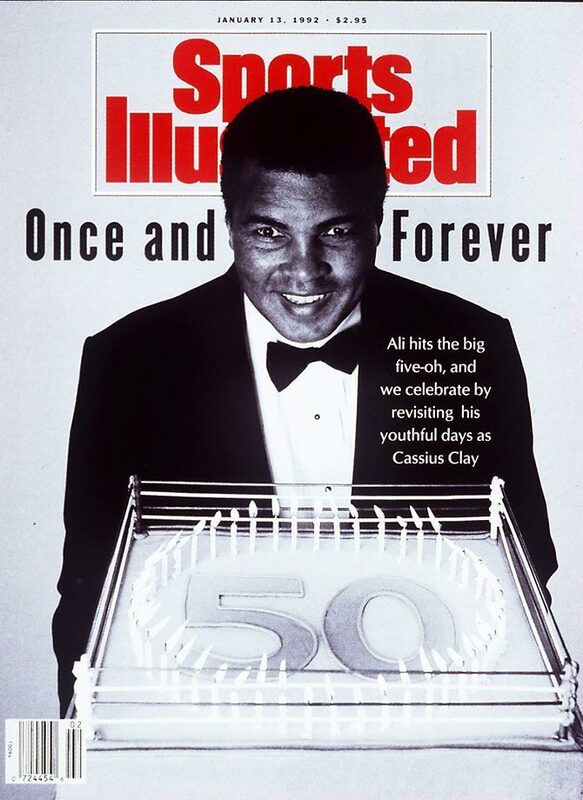 The renaming of the award was announced earlier this week, and Ali will be recognized at a dedication ceremony at the Muhammad Ali Center in Louisville, Ky., on Thursday. 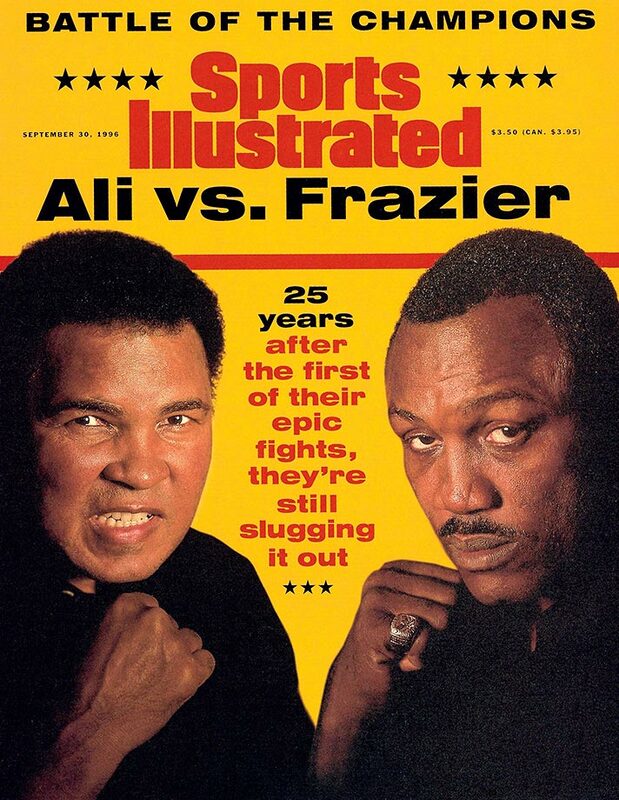 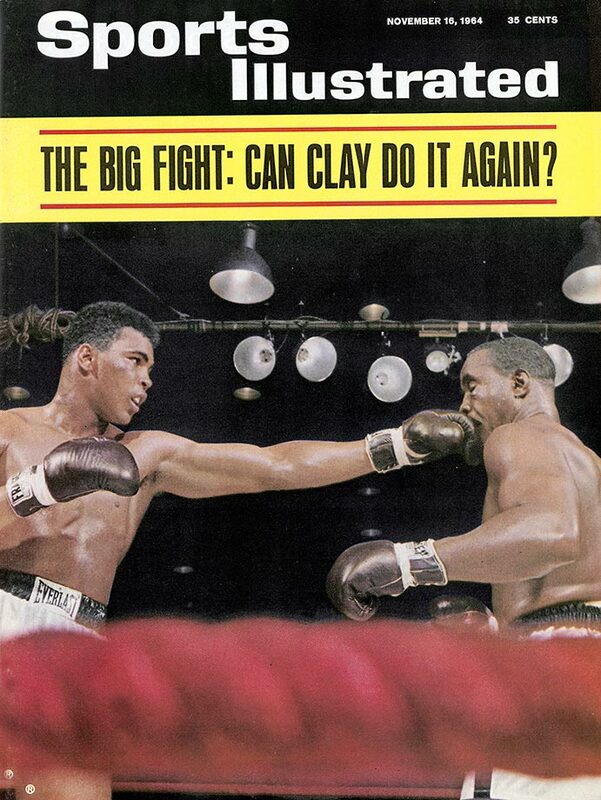 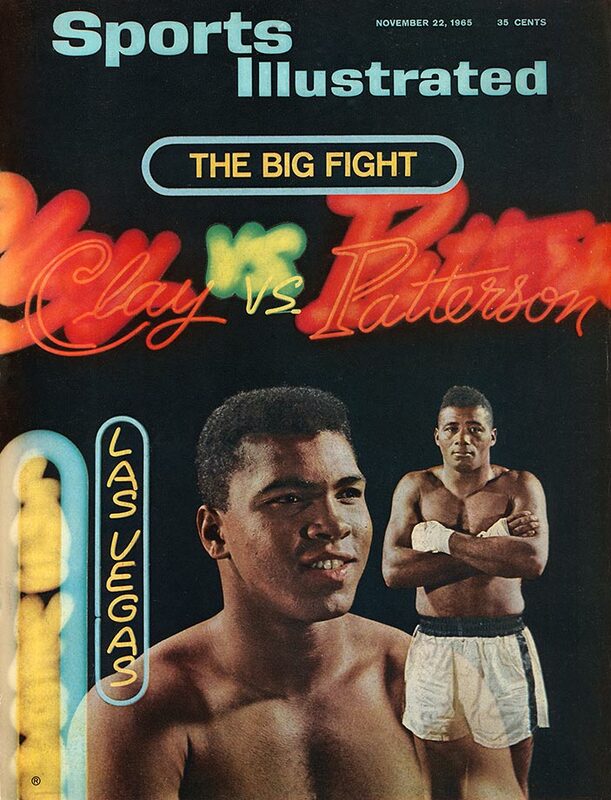 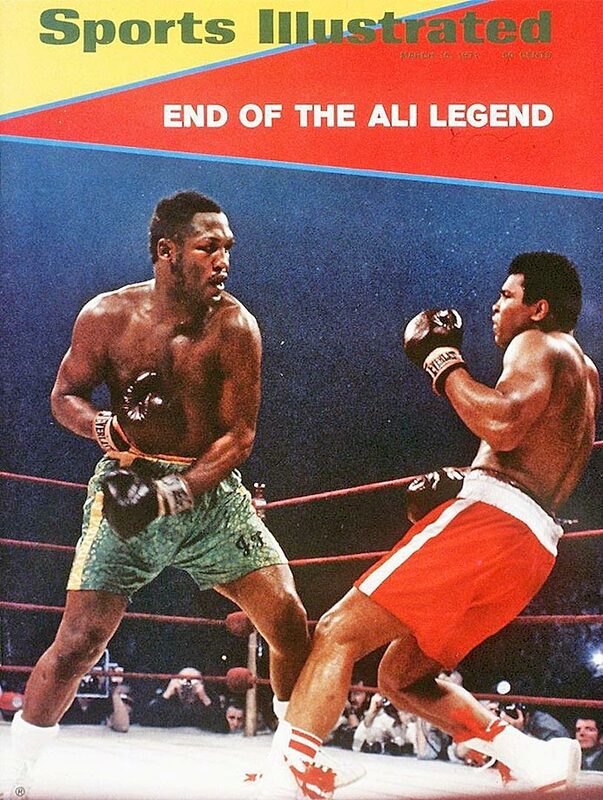 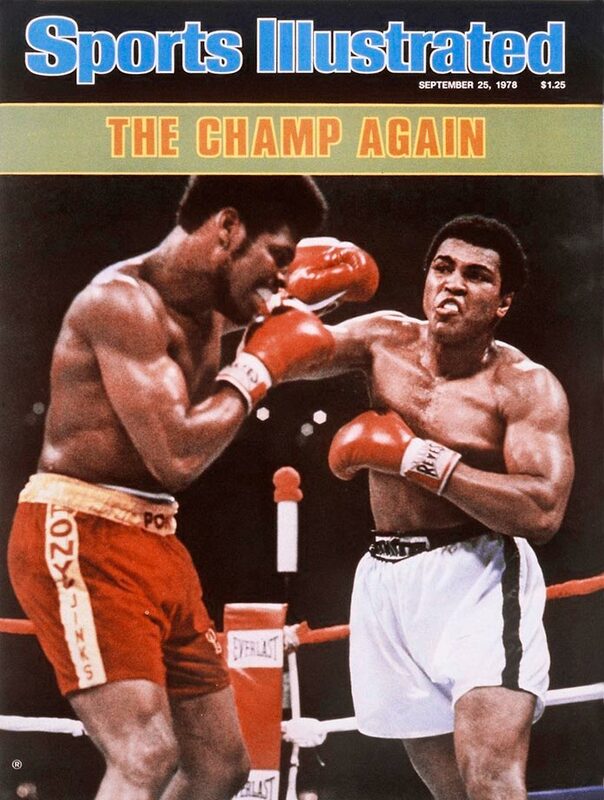 That date, Oct. 1., also marks the 40th anniversary of Ali’s legendary “Thrilla in Manila” defeat of Joe Frazier.